WOW! 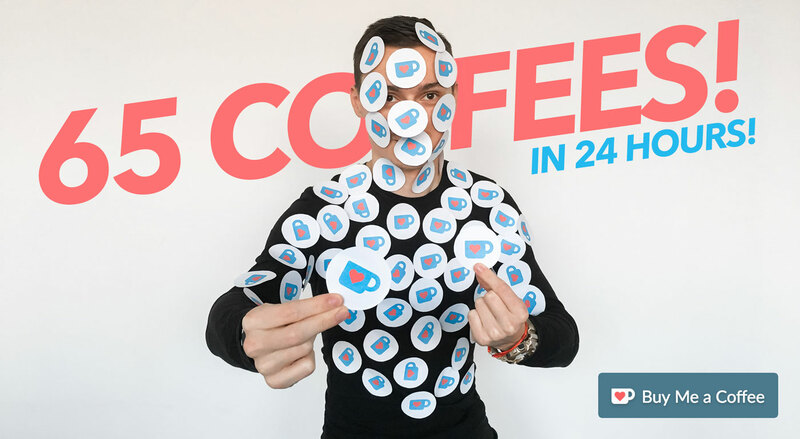 65 coffees in 24 hours! 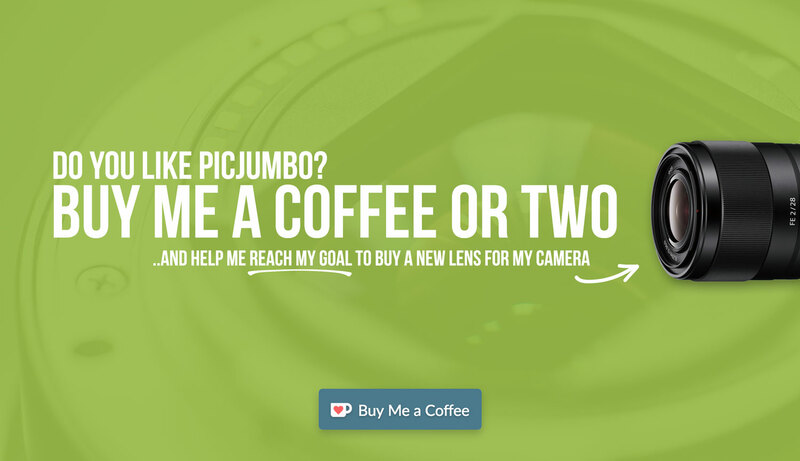 Do you like picjumbo? Buy me a coffee or two!